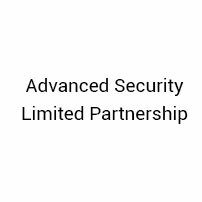 In March 2012, Attawapiskat First Nation took over 100% ownership of Advanced Security, a Timmins, Ontario-based provider of protective services throughout the region for more than 25 years... Read More. 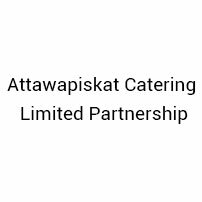 Attawapiskat Catering LP was the first community-owned enterprise established as part of the work of Attawapiskat Resources Inc. — now Attawapiskat Enterprises... Read More. Before 2012, our community did not have even basic cell phone service. 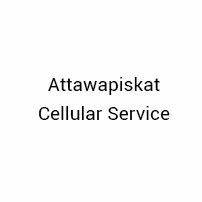 This increased safety concerns in the remote location and made it difficult for business officials and other visitors to contact people on-reserve and elsewhere... Read More.